When it comes to selling, people’s biggest obstacle is how you deliver the right message. You’ll notice if you don’t have these areas covered, it get’s super frustrating to create that ‘buying frenzy’ you dream of. So you go and do your research their true emotion points. what is it that they REALLY want? what is their struggle RIGHT now? What is the pain associated with this struggle? It’s hard to do this for yourself because we carry too many blind spots. In fact, if I try to do my own marketing, I often hire someone else to do the research. At least, have another expert besides yourself around to critique your stuff. The first recommendation is to talk to people, in person. Consumer product? I might walk door-to-door. And really, that should get you started. I do cover some ninja tricks of research and customer desire pin-pointing in my mastermind groups so be sure to join my newsletter or reach out to me directly if you want the shortcuts. Your marketing and copywriting creates itself once you figure this out. 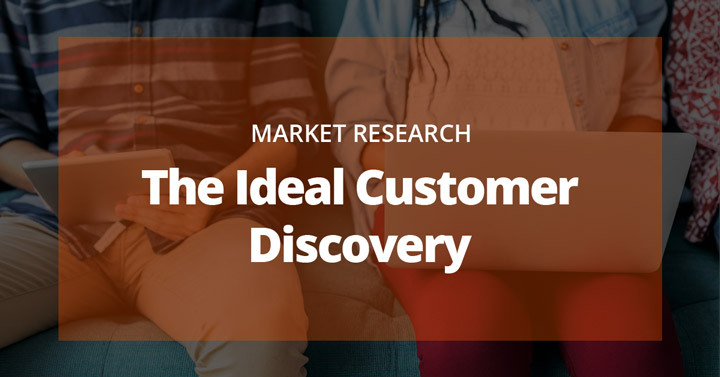 The key to great marketing is spending 80% of your effort on research and 20% on creation.